It is a broadly described annual report of Summit Power Limited in the year of 2013. 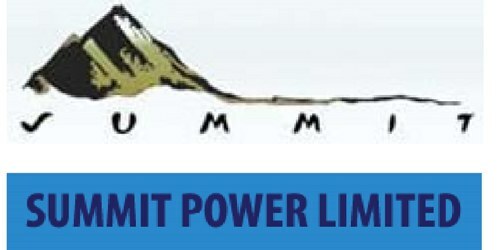 Summit Power Limited along with its subsidiaries – Made an investment of BDT 22 billion up to 2013 and earned revenue of BDT 6.19 billion by generating 2,005 million KWH of Electricity for the year 2013. In 2013, The Company’s Total assets Taka. 22,035,180,016. Gross profit Tk. 3,817,975,748. Operating profit Tk. 3,311,925,366. During the year 2013, The Company’s net profit amounted to Tk. 2,185 million as compared to Tk. 1,873 million in the year 2012. The EPS figure has increased by Tk. 0.53 per share over last year’s re-stated EPS. The Board of Directors has recommended a final stock dividend of @15% for the year 2013 as Bonus Share i.e. 15 (fifteen) shares of Tk. 10 each for 100 (one hundred) shares held on the record date. These financial statements are presented in Bangladesh Taka (Taka/Tk/BDT) which is the company’s functional currency. All financial information presented in Taka has been rounded off to the nearest Taka.